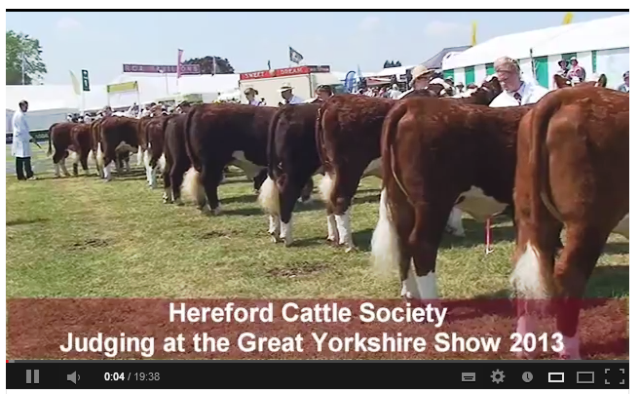 Beautifully presented Herefords …. But boy are they BIG! Love their powder puff tails.